I was given the opportunity yesterday to lead four sessions at the annual Fall Fusion workshop. A great event staged each year by the management of the Paris Port Dover Pipe Band (special call-out to Darlene Carreiro here). With well over 100 participants the day, if nothing else, was jam-packed with boundless enthusiasm. And, oh, to bottle “boundless enthusiasm”, a fortune would be made. Say what you like, but I’ve always liked Cowal Games. Of those I recall, my memories are nothing but the happiest – or – at least – really good. OK. Not always, “really good”, but memorable. Yes. Memorable. Well, mostly memorable, but usually fun. Cowal, as much, if not more, than other contests, has given me some stuff to remember. I’ve socked it all away and stand today with a good few stories to regale the unsuspecting at the drop of a hat. Cowal Games: you rock. One of the people I teach, a young guy, about 17, is mad as hell about piping. He eats it up. Loves the tunes, loves to play. Heâ€™s crazy about piping â€” a lot like you maybe. I can tell you heâ€™s definitely a lot like me. Heâ€™s the guy that rode around the town where we both live the other weekend in the back of a convertible, with the top down, while playing tunes on the pipes. Top down, breeze blowing, sun shining, chicks (apparently) loving it. This guy has it going on. 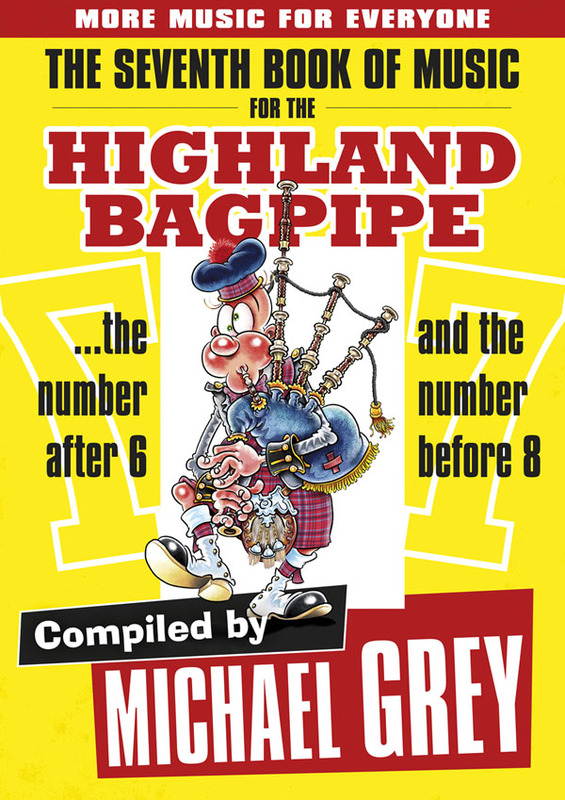 For those few in the world who trot their piping wares in earshot of a judge for prize-winning consideration, here are five (mostly) tongue-in-cheek things a solo piping judge is thinking as you come forward to play – and as you set off to perform (and remember – I’m broad-brushing to make points). Here’s a photo I just stumbled on. This photo was taken in Glasgow – by me – in a flat that I can assure you faced the infamous Rottenrow. Lots of well-kent, yet mostly fresh, young faces. A glance at the “this day in history” section of pipes|drums just now reminded me that John Wilson (Edinburgh/Toronto) died on this day in 1979. He was a great hero of mine. Confident, bold, full of epic stories and opinionated in the extreme (oh, and a superb piper, even in the last years of his life). John Wilson both fascinated and intimidated me. Before I attended private lessons at his Willowdale (Toronto) home I’d be in his small classes at Moss Park Armouries (downtown Toronto), in the 48th Highlanders band room; we’d almost always travel home together riding street car and subway – John Wilson never owned a car. I loved his sureness. I loved his stories.